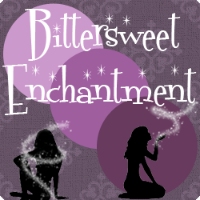 Bittersweet Enchantment: COVER ALERT! One Grave At A Time by Jeaniene Frost. COVER ALERT! One Grave At A Time by Jeaniene Frost. I have a amazing new book cover alert to share with you. 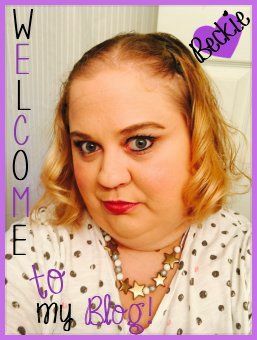 If you are a fan of Jeaniene Frost books or have been wanting to read them like me. (I will soon.) 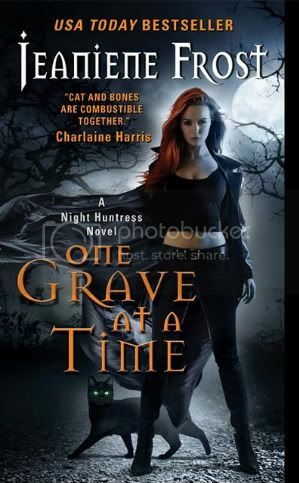 I am sure you will love this beautiful and enchanting new cover for Jeaniene new book: One Grave At A Time. this awesome series. How about you? 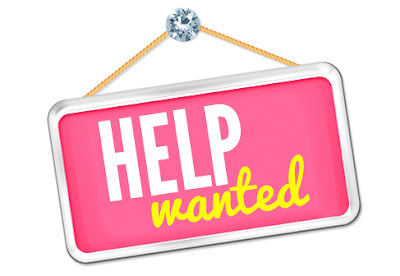 To read more about what the author had to say, just go to her blog found here.